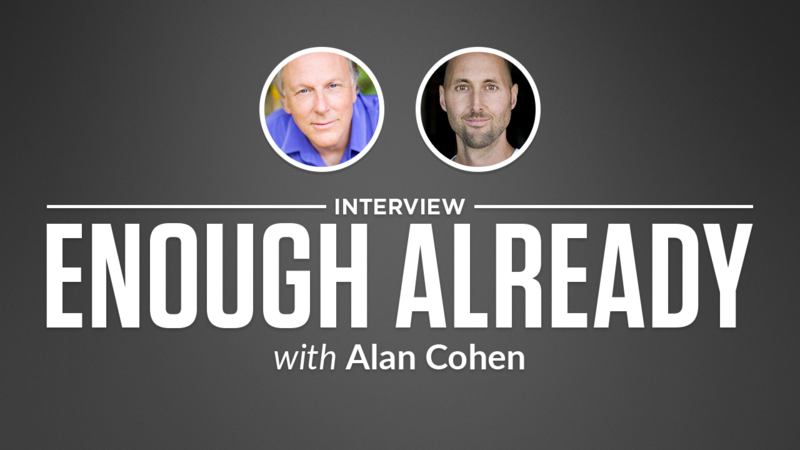 Alan Cohen is the author of 27 popular inspirational books, including A Course in Miracles Made Easy, The Dragon Doesn’t Live Here Anymore, and the award-winning A Deep Breath of Life. He is a contributing writer for the Chicken Soup for the Soul series, and his books have been translated into 30 foreign languages. 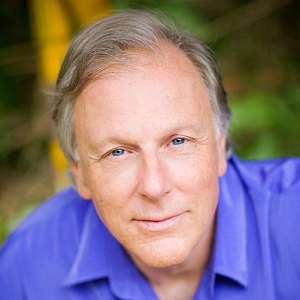 A respected keynoter and seminar leader, Alan has taught at Montclair State College, Omega Institute for Holistic Studies, and EnTheos Academy for Optimal Living. He has appeared on national radio and television and is a featured presenter in the award-winning documentary Finding Joe, celebrating the teachings of Joseph Campbell. Alan Cohen has quickly become one of my favorite teachers and favorite people. If you’ve been conditioned to believe that creating wealth requires high levels of stress and all that, I think you’ll love it. It’s a great, easy-to-read and practical look at how we can flow with life and welcome more of the good stuff into our lives. In the Note, we’ll have fun learning how to build our wealth consciousness by investing in ourselves, taking small steps, and lightening up! Alan Cohen has become one of my favorite writers and people and this book is great--it’s precisely what the sub-title promises: “A Five-Minute Soul Recharge for Every Day of the Year.” The perfect treat for a lover of more wisdom in less time. In this Note, we’ll learn how important it is to be in integrity as we answer the voice that’s calling and fire our inner critics while promoting our inner fan club. And, for good measure, we’ll drop in some Harry Potter wisdom. Good times.